The one thing that is always worth continuous improvement is the delivery of customer service. Being able to attract and therefore retain customers with exceptional customer experience is a powerful competitive advantage. 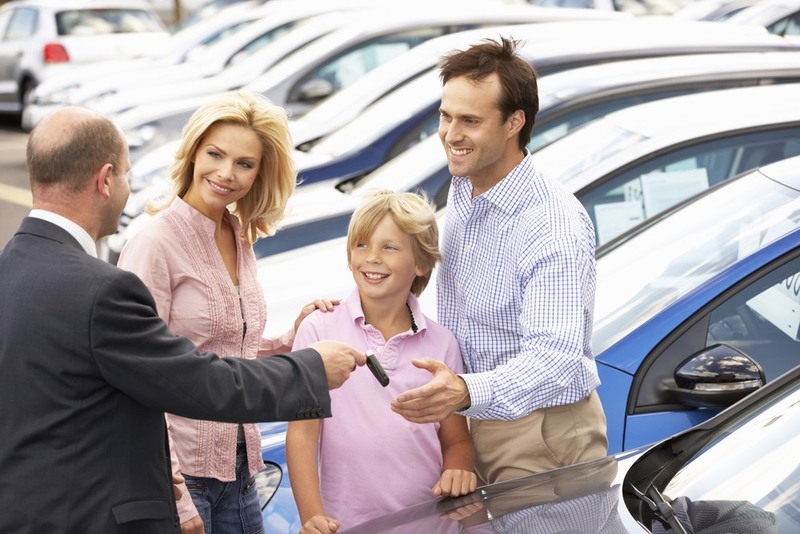 Our buzz2get service provides dealerships with simple tools and actionable insight to spot incremental improvements and therefore help their customer service stand out from their competitors. By offering self-service as an option on the forecourt you are providing customers with seamless convenience to getting your attention or simple on hand information. The effortless switch between “offline2online” helps to keep customers engaged and eliminate any time constraining barriers throughout their car browsing process. The simple implementation of our QR codes is particularly useful for live customer management and even key management. To request a demo or find out more about the benefits of our service to car dealers please contact Chris Scoot. Next PostShould dealerships give up on brick-and-mortar showrooms? Why are dealerships struggling to sell hybrid vehicles?